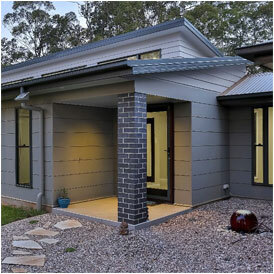 VJAS Building - We help you realise your new home dreams. With our complete “design and build” solution, we work with you during all aspects of planning, design & construction to deliver your dream home. Love where you live, but just need more space, let us work with you to transform your home to suit your lifestyle. 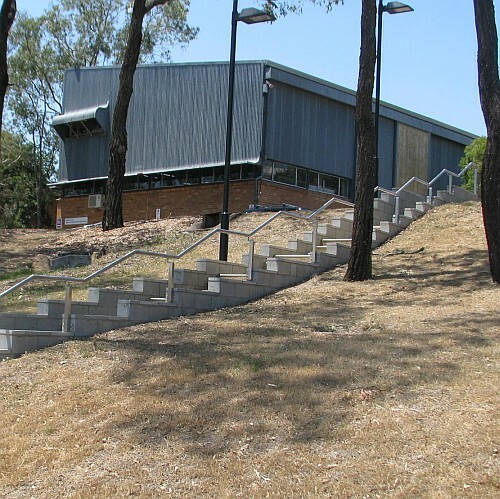 As a preferred commercial contractor for the University of Queensland in Gatton, VJAS Building are involved in projects that include maintenance, and renovation to existing works, plus new works. 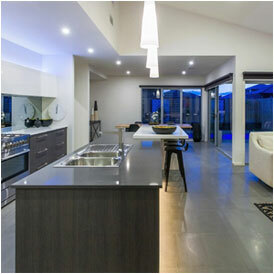 At VJAS Building, we take pride in designing and building stunning custom and new family homes, plus delivering commercial construction projects throughout the Toowoomba, Westbrook and Darling Downs region. In addition, our house and land packages, and our “building for investors” arm, means we understand the importance of delivering on-time and on-budget quality and cost effective solutions for our clients. We’re lucky, in that our clients answer this for us – “it’s because you listen – you help us realise our dreams”. So give Victor Diruggiero a call today – and begin realising your dreams too!